Home barry allen cisco CW DCcomics flash harrison wells wally west zoom Here is an extended Promo of Tonight's The FLASH! Here is an extended Promo of Tonight's The FLASH! I really think the Second Season is really picking up and I'm excited to see what coming! 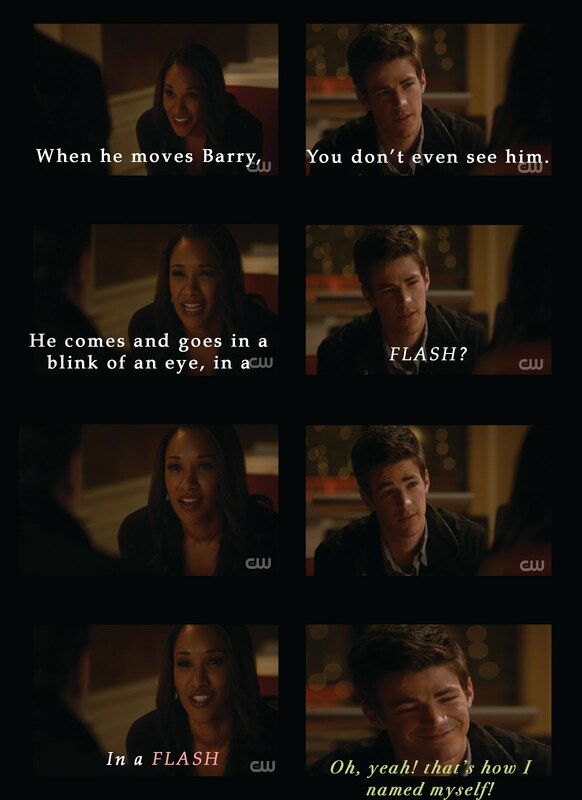 While Barry's protecting Wally, Iris gets hurt in the aftermath. Honestly, Who else wants that App?! I will be Live Tweeting Tonight's episode!